Tom manages GRID Alternatives' community solar program and leads utility relations and advocacy efforts for GRID Colorado. 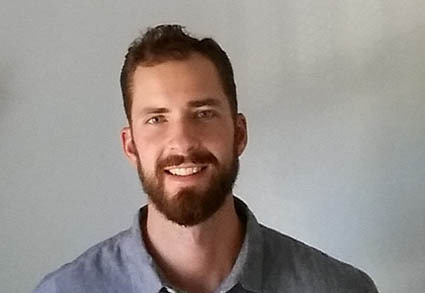 Prior to GRID Tom has professional experience in policy and organizing and has worn a few hats between marketing and utility relations for software and battery storage startups. He graduated from the University of Washington Jackson School of International Studies in his hometown of Seattle and completed a masters in Europe's Erasmus Mundus program with a focus on environmental policy and management. He is also a contributor to lowincomesolar.org. Outside of GRID, Tom enjoys sailing, skiing, basketball, music and travel.